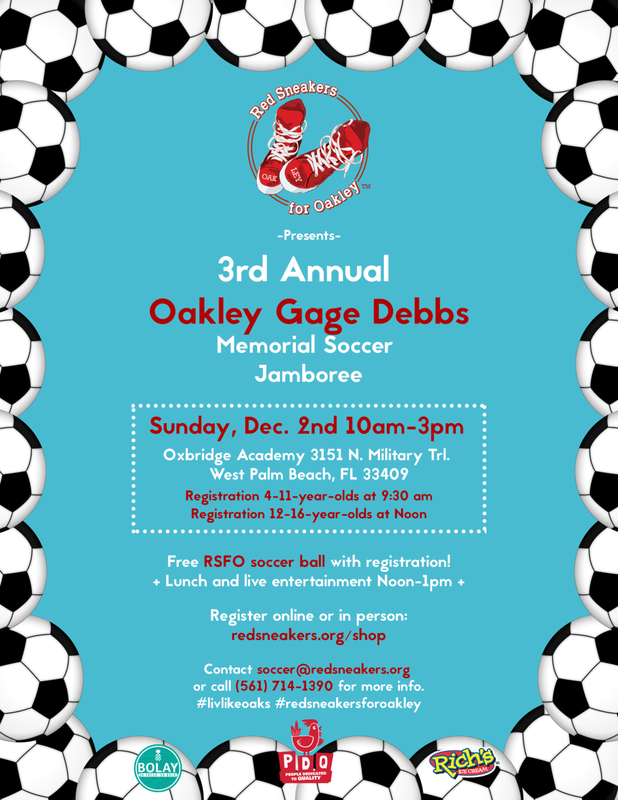 Join us in a fun soccer game to help spread food allergy awareness nationally! Visit our shop and register your child today for a chance to play on this fun-filled day. Get a free RSFO soccer ball at the door, enjoy food trucks and good times for a cause with your whole family! If you’d like to volunteer to help us run the event, please sign up here!